This week's playlist has some serious flavour because Ben Jonze, otherwise known as Product Owner of The Yacht Week or more colloquially – when he's choosing the office grooves – DJ BJ, has selected some absolute gems. 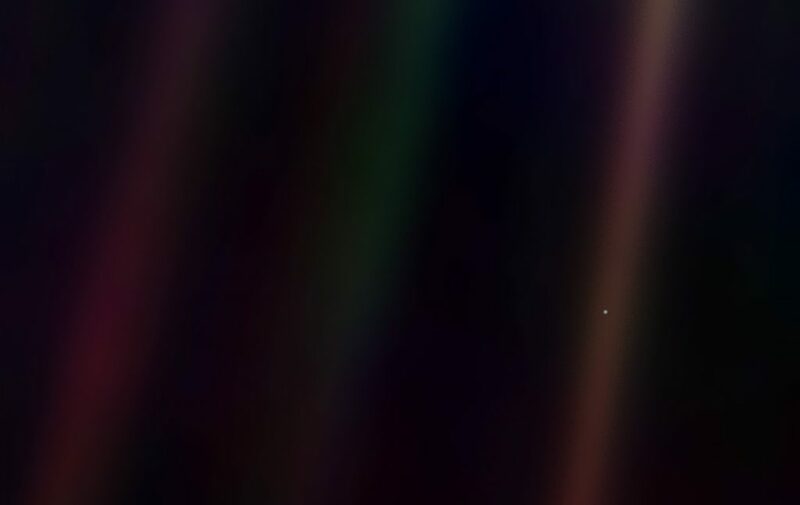 Inspired by Carl Sagan's Pale Blue Dot moment, this will act as a sure cure for all your existential moments... cause ain't nobody got time for that. Picture yourself on TYW. The sails are up, the engine is off and you've got everything you need right there: good friends, chilled vibes, and an Aperol spritz or two... this is where I was (figuratively speaking) when I put this playlist together and I couldn't help thinking of the collective 'us' all on a similar journey on our little Blue Dot. Disclaimer - no disco biscuits were consumed prior to writing this.